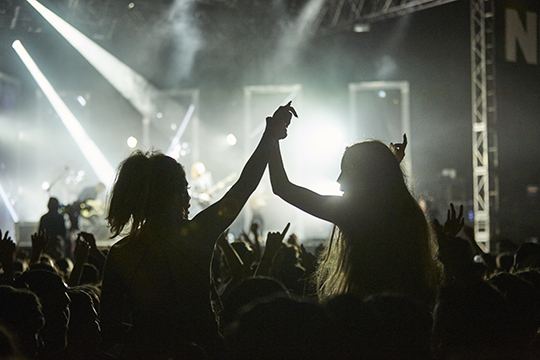 Lifestyle and documentary photographer Will Hartley was recently commissioned by Festival Republic to document Leeds Festival! 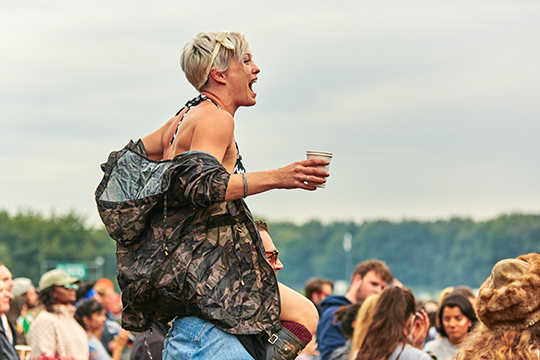 Commissioned by Festival Republic for his ability to capture real people and genuine moments Will was sent to document the whole Leeds Festival weekend. Shooting in his own signature style Will captures the feeling of being at the festival perfectly, from having lunch on the grass during the day, to dancing at the main stage. We love the feel of these images, amazing work!